On July 4 several years ago, a flash fire occurred on a boat that had just finished refueling at my marina in Maryland. Later, when I was at that marina on our sailboat, I talked to the slip holders and others who’d witnessed the flash fire. 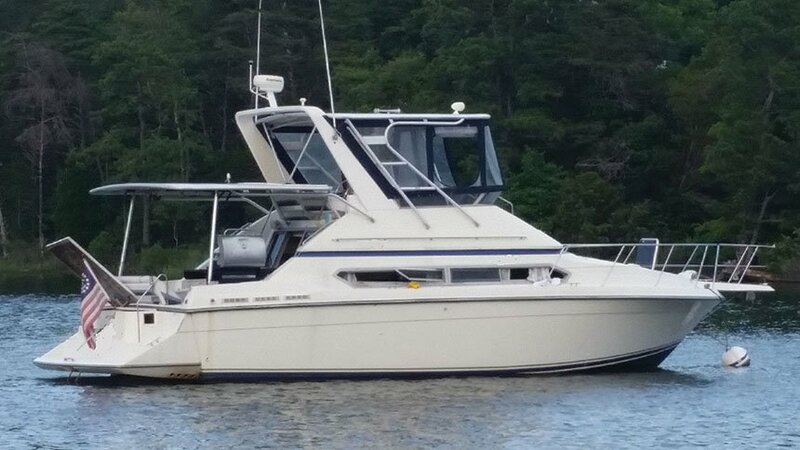 The boat was a 34-foot cabin cruiser with 18 people on board. Thirteen people were injured, and several were blown off the boat (one onto the fuel dock and others into the water). Although none were killed, four remained in the hospital with severe burns two weeks later. Shortly after refueling, the dockhand noticed that the boat was pumping raw gas over the side from its bilge pump and yelled a warning to the boaters. Someone onboard opened the engine hatch, and the flash fire occurred. Fire Marshall determined came from electrical connections at the onboard bilge pump—the mixture ignited. Fortunately, a boat fire didn’t occur after the flash fire. Passengers remained on the boat during refueling operations. All passengers not needed for the fueling operations should step off the boat. The bilge blower was not operate after refueling. You should turn on your bilge blower for five minutes after refueling. The engine compartment was opened for inspection before being vented by the bilge blower. After venting and before starting the engine, you should sniff the engine compartment for fuel vapor and check the bilge for a fuel spill. While at the marina, I saw the cruiser still anchored near the fuel dock. After leaving my slip, I circled the boat and noted minimal damage. However, the engine hatch had been blown off, and several other hatches had been blown out. A large propane gas barbecue grill sat in the cockpit; I couldn’t tell if it was secured or could move and potentially injure passengers. In any case, having a large backyard grill on the boat is a bad idea, especially if it’s not secured. 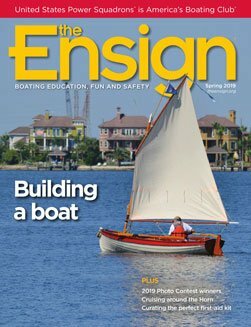 A bilge pump should not create a spark when activated (neither should a bilge blower). A spark from bilge pump suggests defective wiring, a defective bilge pump or a defective bilge float switch. This flash fire almost certainly need not have happened. Proper attention to safety on board the boat could have prevented both injuries and damage. Harl Porter has a full certificate and holds a U.S. Coast Guard Master’s license for steam, motor or auxiliary sail. He previously qualified as a UCGG Auxiliary coxswain. His last two boats were a 38-foot sailboat and 28-foot powerboat. He is past commander of Main Line Sail & Power Squadron/5 and America’s Boating Club Charleston/26, past staff commander for Marine Electronics and author of the Marine Electrical Systems and Marine Communication Systems texts. His article was originally published in Palmetto Log, the Charleston newsletter.